The University of Leeds has an international reputation for excellence in research and as such we are often asked to act as host to visiting academics from around the world wishing to pursue their professional interests in a dynamic academic environment. The School welcomes visiting scholars from other institutions who have a clearly defined research plan that can be appropriately conducted here. 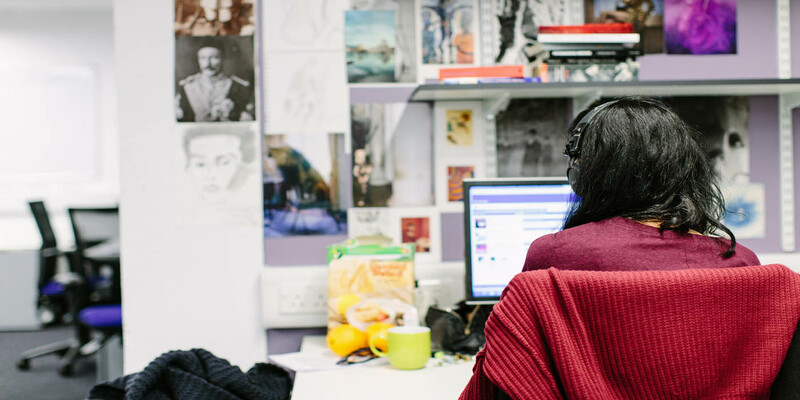 We will provide you with computing facilities (a staff username and access to a computer) and full library access, but we cannot guarantee a personal workspace for the duration of your visit. For bench fees and information of assistance with living costs, please contact the School of Education management office. You may be entitled to apply for staff accommodation but this is extremely limited and usually needs to be booked at least three months in advance. If your visit is to take place only during the summer months (July - September) you may be able to find vacant student accommodation - please contact the University Accommodation Office for further details. Applicants for Visiting Scholar status should be a full-time member of another University with a clearly defined plan for research which can be conducted appropriately in the School of Education. All applicants need to hold a Doctor of Philosophy qualification (PhD). Applications will be considered in terms of your potential contribution to the School and its activities as well as our ability to support your area of research. Applications can be made any time of the year but please note that teaching terms are between October to December, February to March, and April to May.